Looking to increase your membership sales? 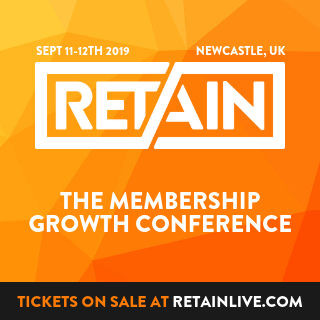 We often find that rather than huge complex sales strategies and eye-watering ad budgets, it’s usually a culmination of minor tactics and little details that end up moving the needle in terms of attracting new members. 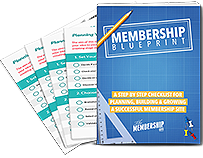 In this episode of The Membership Guys Podcast, I dish out 5 specific, quick and actionable tips that you can implement right away in order to increase your membership sales. What tools should you add to your sales page in order to increase conversions? 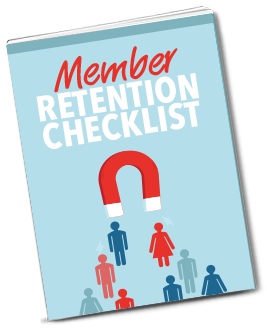 Are you using risk reversal to increase membership sales? Should You Offer a Money Back Guarantee for your Membership?